My husband is not a fan of fresh figs. I buy pounds of dried figs at a time for him to snack on but the fresh ones? Rejected. Crazy, I know. This is why I haven’t feasted on them as much as I would have liked to this season. With only two people in the house I try to buy foods that both of us can enjoy or at least in quantities that would avoid waste. I’ve been guilty of the latter in the past by buying too much food without having a plan to use it all. There’s been a marked improvement in this department of late, which I credit to better menu planning and maybe even creativity spurred by more time in the kitchen. A recent get-together gave me the perfect excuse to buy fresh figs and in this case, creativity was not a requirement. Once again, I looked to my new bruschetta cookbook which I won from Lisa’s (Authentic Suburban Gourmet) recent giveaway. 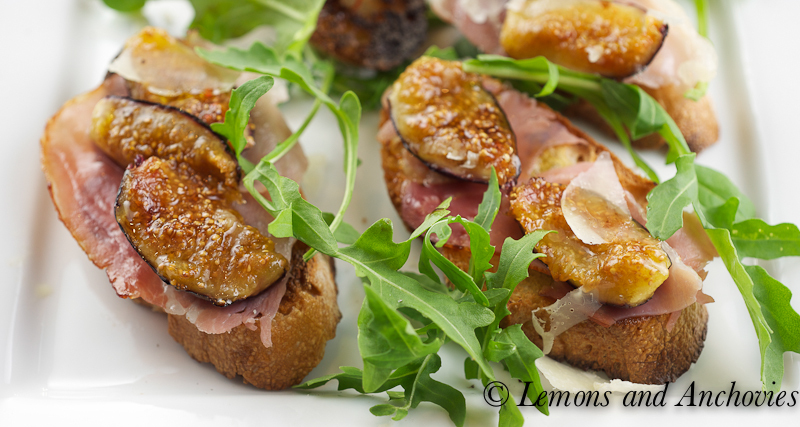 Grilled figs with prosciutto? 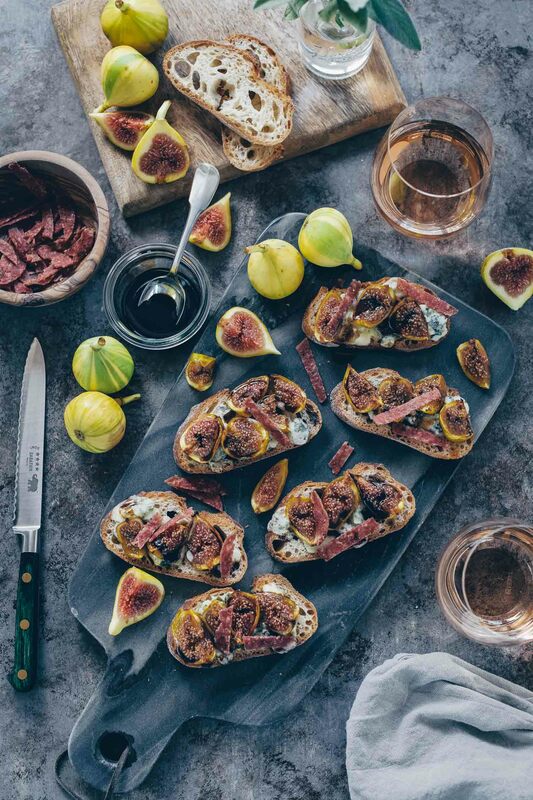 It’s not a new combination–bacon or prosciutto-wrapped figs are an easy, elegant starter to serve for company. 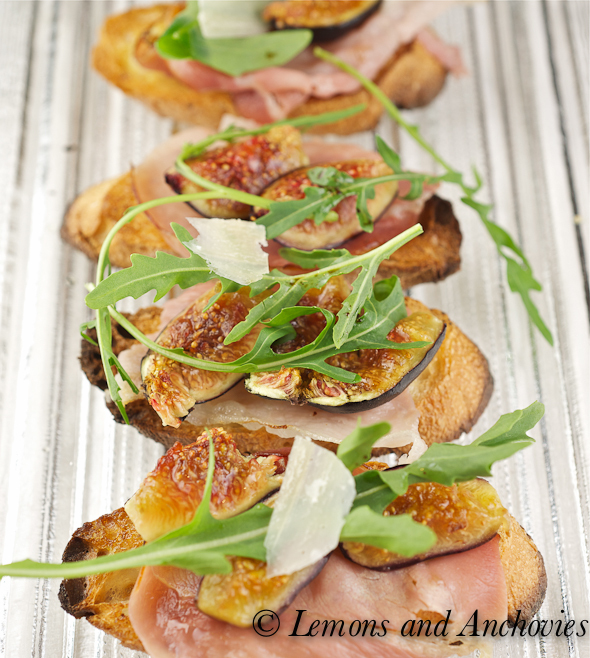 I was drawn to the recipe because it called for grilling the balsamic and olive-oil brushed figs then serving them on top of bruschetta with arugula and shaved Parmigiano-Reggiano. Stellar combination. Grilled figs(sweet) and slightly heated proscuitto (to further coax out the saltiness) were sublime with the fresh, peppery arugula and nutty cheese. Don’t forget the fresh garlic rubbed on the toast. Before serving these delights I gave them another light brushing of balsamic vinegar and olive oil. Our friends enjoyed them and I would have been content eating only these for supper. Oh, the joy of taking one bite after another. I’m not specifying exact quantities of the ingredients because I think this recipe works well to suit everyone’s preference. I deviated from the book’s prescribed portions so I encourage you to build this bruschetta to your liking. Stand the figs upright and make two cuts to each one quartering them but not quite cutting all the way through. This will make it easier to manage them on the grill. Brush each one with oil and vinegar and grill for cut side down for 3-4 minutes using either an outdoor or stovetop grill (I found the broiler a good alternative, too). To prepare the prosciutto, place each slice on the grill briefly, just until they’re a bit crinkly. To make the bruschetta, grill or toast each slice on both sides until lightly browned. 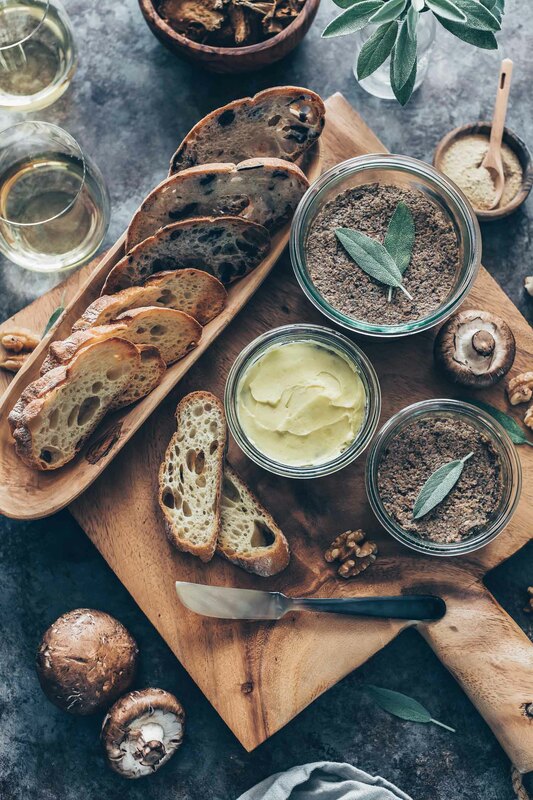 Rub one side of each toast with the fresh garlic and drizzle with a little olive oil. To assemble, place one or two slices of prosciutto on each piece of toast, follow with 2-3 fig quarters then top with arugula. Brush with a little more oil and vinegar and top with cheese shavings. Enjoy! Just stumbled onto your blog through someone esle… This sounds like something I would totally make- yum. Nice blog, I love simple delicious food and recipes. Yum, yum, yum, yum:) Enjoy yourself and have a few glasses of wonderful French wine for me:)…. and maybe a few slices of cheese with a fresh baked crusty baguette! I cannot say that I have ever had a fresh fig in my life. I seriously think I have missed out. That bruschetta looks wonderful. Have a great time in France. I hope you post some of your trip after you return. I won a whole shipment of fresh figs…so I’ve been on the hunt for recipes. This is perfect. I’m having a dinner party at the end of the week, and I am looking forward to using this recipe to start the evening off. I hope you have a wonderful Labor Day tomorrow! 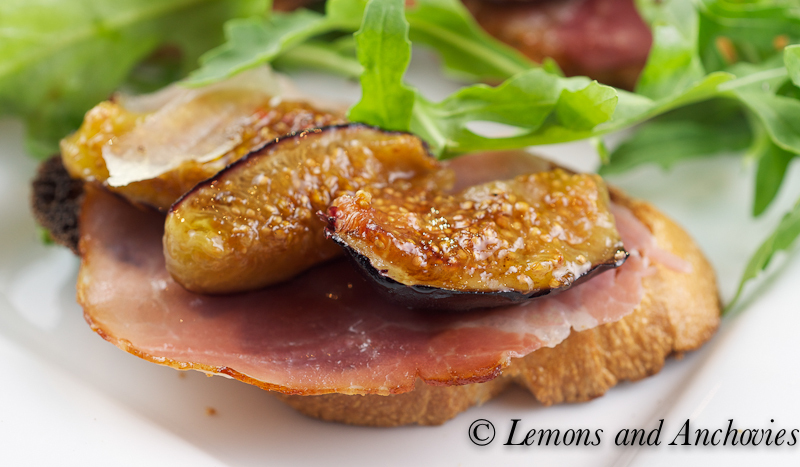 I really love the combination of figs and prosciutto… such deep flavors (if the figs are at their best) and beautiful to behold. Hope Paris is treating you well. I love fresh figs! I can’t believe your husband loathes them but likes the dried ones anyway. Weird. These look simply delicious. 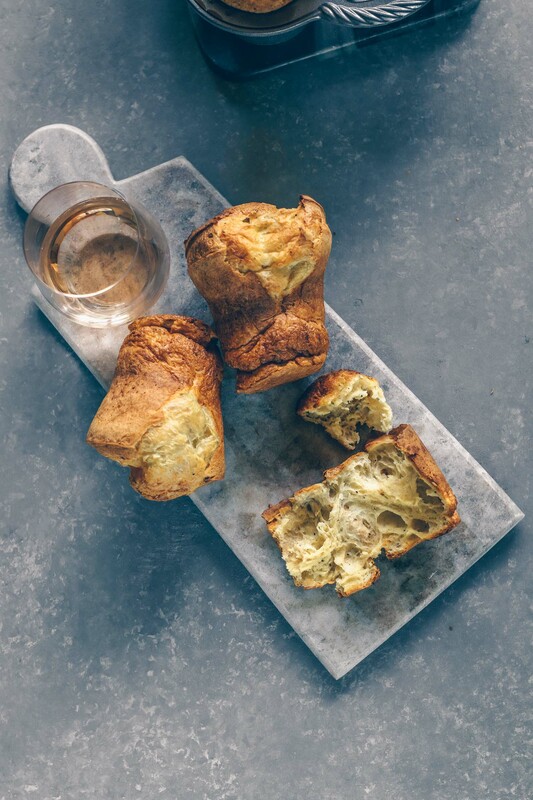 Great appetizer to make for cocktail parties. Ohh! No one else in my house likes fresh figs, so I totally understand where you’re coming from. I’ve got a few more, and this might be the ticket to using them up. And beautiful pics! Fresh figs appear everywhere in Turkey and we’ve never found anything particularly appetizing to do with them. This might be about to end. Any type of pork is difficult to get hod of here but there’s a fantastic cured beef here that might make a decent substitute. My sister kept raving about fresh figs while she was visiting this past weekend, and I was so close to buying some. Now I actually have a great excuse to get and use them, thanks!